Profile: The Residence Inn is an extended-stay hotel with studios, one bedroom- and two-bedroom suites. It's designed to be a home away from home for business travelers, featuring a market, a business center, laundry and fitness center. Neighboring major transport links and local entertainment venues contribute to the challenge for advantageous acoustics in a hotel. 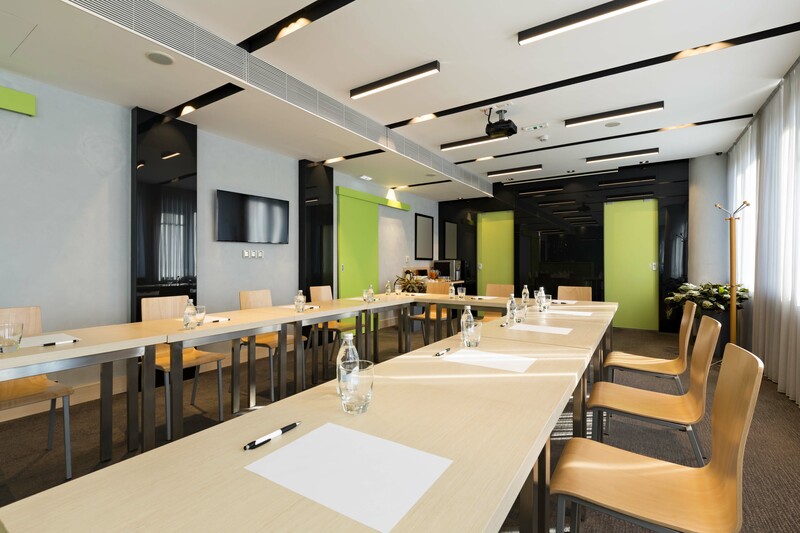 In addition, hotels often combine a variety of facilities under one roof, from gyms and pools to restaurants and lounges, flanked by conference rooms, offices and event centers. DataCom Design Group consultants needed to minimize noise intrusion and maximize sound intelligibility in all spaces to ensure privacy and comfort in the guest rooms.